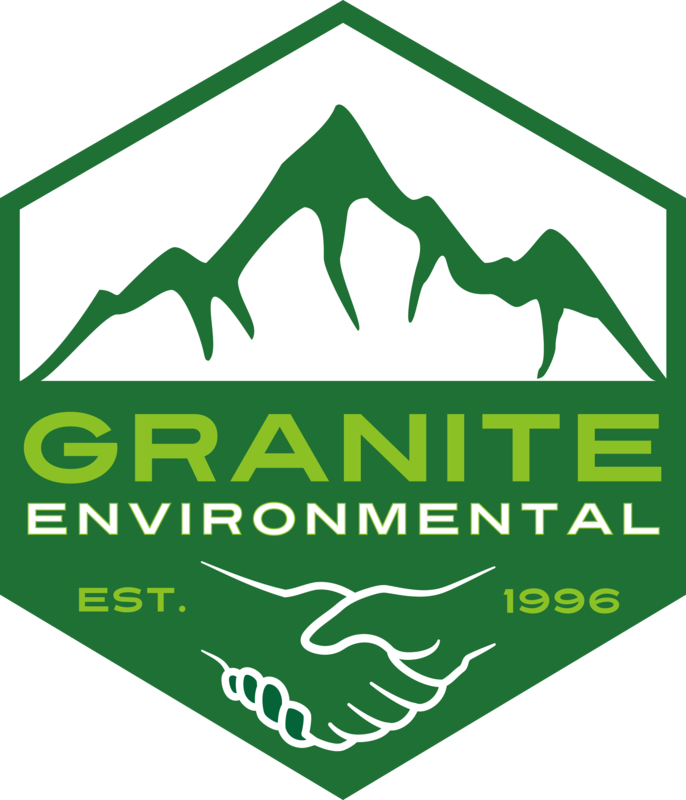 Storage Tank Services - Granite Environmental, Inc. Storage tanks can often present unique environmental challenges and should only be dealt with by a team of experienced specialists. 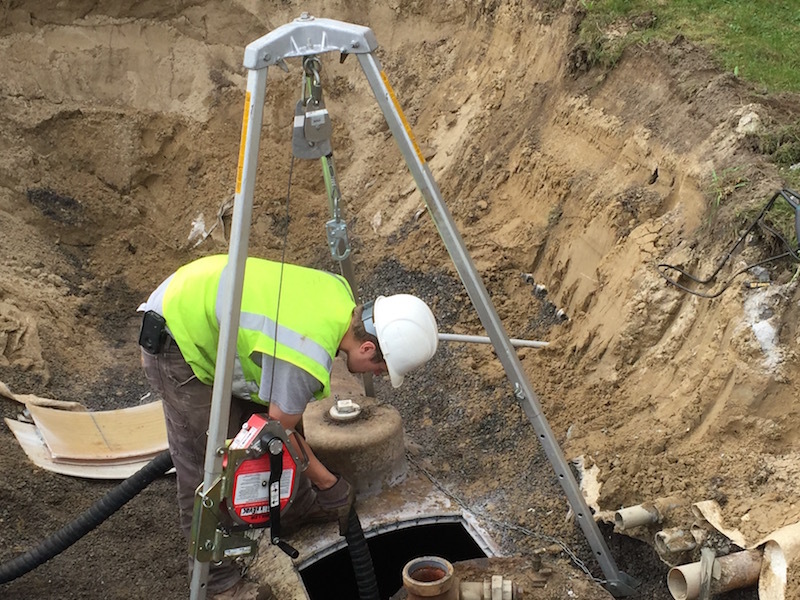 Granite Environmental offers a professional approach to confined space entry-type tank cleanings. Providing a full capacity of services to adequately meet the needs of our clients. Additionally, we offer tank removal and dismantling for above ground and underground storage tanks. With years of experience, our team of specialists are knowledgable about the many laws and regulations that encompass storage tanks, and we work with our clients to ensure there are never any corners cut when it comes to compliance. We offer complete turn-key services which are available for professional and safe closure of storage tanks and are dedicated to the safety of the public and environment. Give us a call today to learn more about how we are the only solution you need for cost-effective, compliant, and environmentally friendly services for storage tanks and many other environmental challenges. Granite Environmental, Inc. has been providing storage tank services since being founded in 1996. Our team of specialists provide hands-on care from the moment you call us until the project completion. 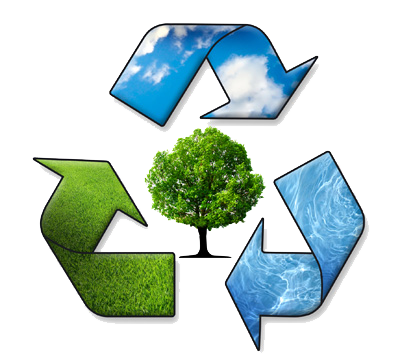 We take great pride in providing our clients with environmentally-friendly solutions, top-notch expertise, and guaranteed compliance.